Here at Express Employment Professionals in Fort Myers, FL, our team is dedicated to providing quality staffing services and human resource solutions in Fort Myers, FL to businesses and job seekers in our community. Whether you are looking for a job or looking for the right employee, Express is here for you when you need us. From forklift drivers to CEO's or bookkeepers to field workers, Lee County's Express Ft Myers employment agency is committed to helping you succeed. We are local owners who genuinely care about your success! For employers, finding the perfect combination of skills, experience, and knowledge can be a daunting task. The time it takes to weed through résumés and calling references could be better spent focusing on your business and reaching goals. We know how important it is for companies to find the top talent they need. 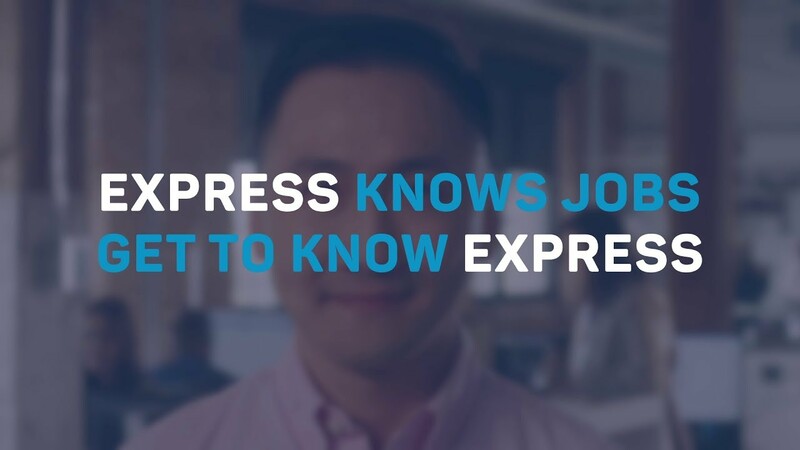 Worldwide, Express puts more than 500,000 people to work each year. We provide expertise in evaluation hire, temporary staffing, professional search, human resources, and we work across a variety of industries. 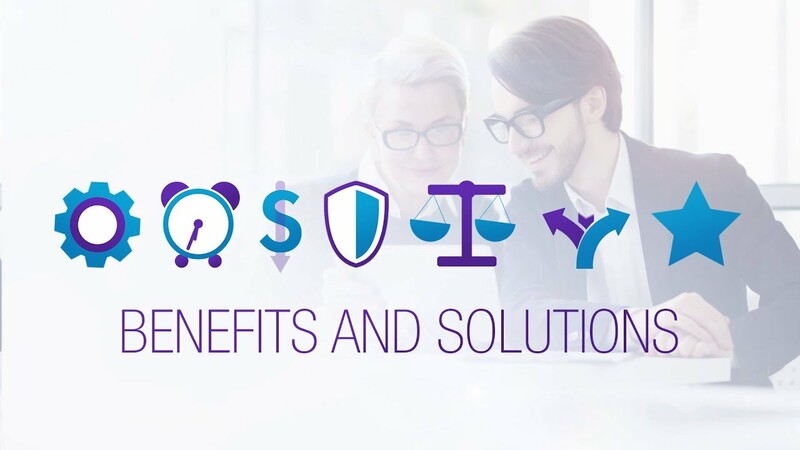 We also provide subscription services to our HR Hotline for guidance on your HR challenges, as well as safety audits, employee handbook creation, Organizational Effectiveness Surveys, onsite client training programs, and much more. We offer a well-developed product line including: a full range of staffing, creative business solutions, as well as full service Fort Myers human resource solutions including: short-term/long-term staffing, evaluation hire, professional search, and human resource solutions. Whether you are starting a new career, re-entering the workforce or supplementing your income, Express has the resources to match you with Fort Myers jobs that fits your desires and abilities. From the office staffing to executive recruitment to the warehouse, Express can empower you to find a job that meets your needs. Full-time, part-time and flexible work schedules are available. And, at Express Employment Professionals, we’ll never charge you a fee to find a job. Opportunities are available through full-time placement and contract staffing. When you apply at Express, your personal information will be handled confidentially throughout the search process. Express Employment Professionals will only present you to an employer with your approval, and we work hard to meet your employment goals. That’s our guarantee! We have administrative jobs in Ft Myers, FL, commercial, and professional job opportunities and work with the top companies in our community to help you find the perfect fit. Plus, when you work with Express, you get so much more than just a job.